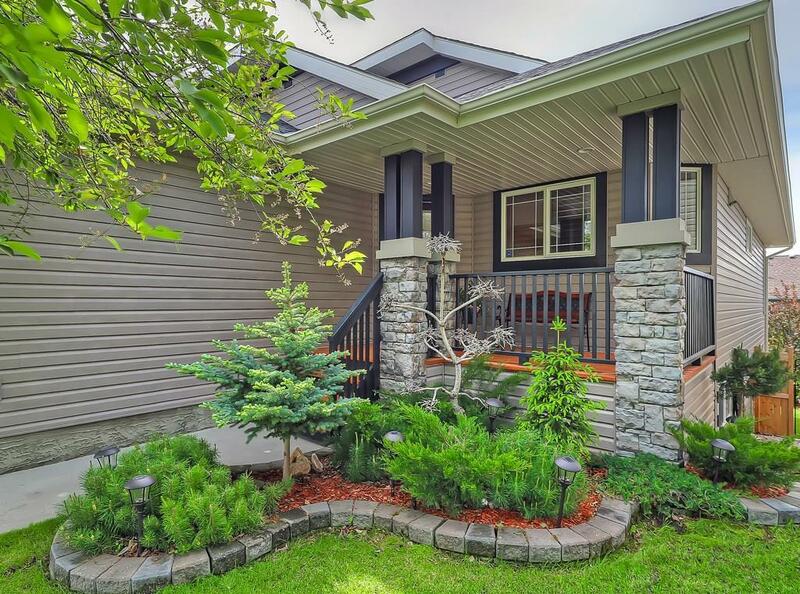 Elegant and UPGRADED WALK-OUT bungalow over 2800 SQF of living SPACE, features HARDWOOD floors throughout the entire main floor. Cathedral Ceilings. Decorated in warm designer neutrals, this spacious home features maple cabinetry, with glass insert, GRANITE countertops, marble backsplash & Stainless Steel appliances. Huge island with raised breakfast bar, skylights & pantry. Renovated 2 pc contemporary bath on the main floor. 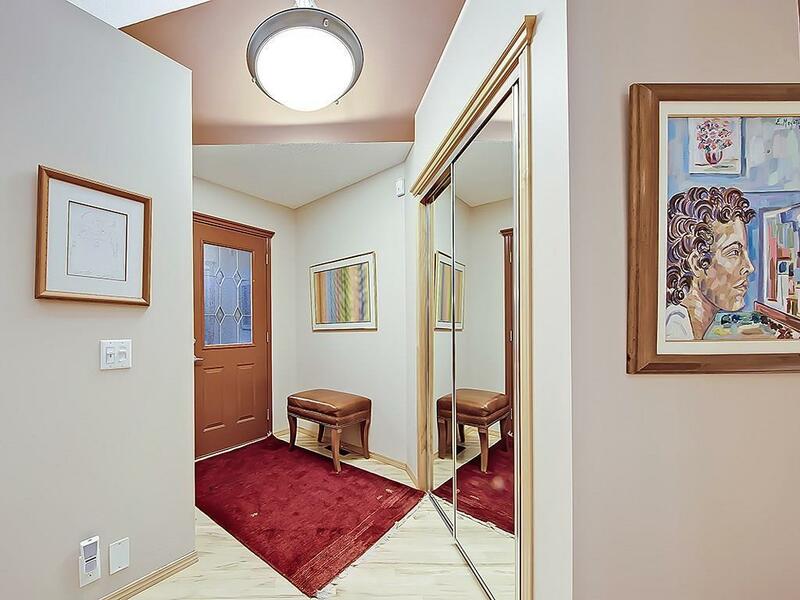 Cathedral ceilings in the Master Bedroom, with good sized walk-in closet, oversized jetted tub with skylights. Living room with gas fireplace and French doors to a raised glass deck. Den at the foyer with skylights. Wood shutters throughout the house and storm metal doors complete the main floor. 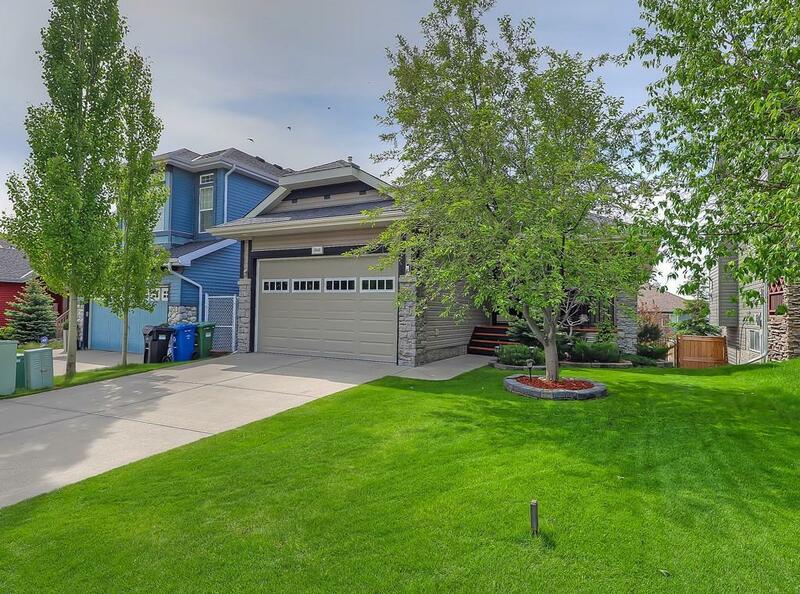 Basement developed with ceramic tile floors, 2 bedroom and a 3pc bath. 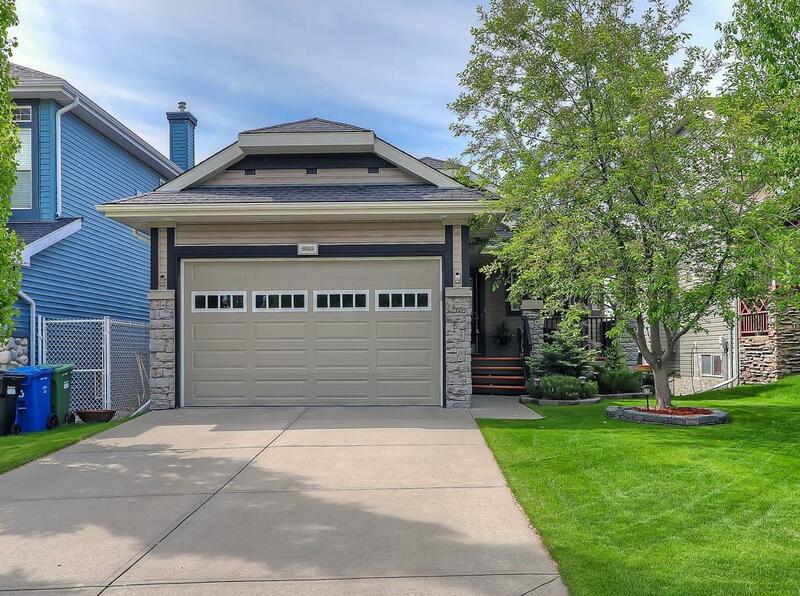 Cozy up to gas wood- stove, French doors to screened in pours concrete patio leading out to landscaped south back yard with underground sprinkler system .Close to stores, SOBEYS , the NEW YMC Sport Center and much more.